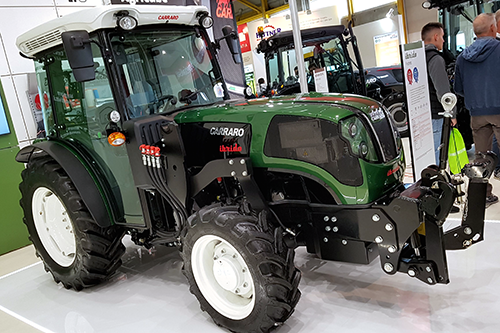 At EIMA 2018, the most important exhibition of agricultural vehicles, the Carraro Group presents the world's first hybrid tractor, developed by eDriveLAB and 4e-consulting. The innovative technical solutions implemented have allowed us to receive prestigious awards: EIMA 2018 TECHNICAL AWARD and EIMA 2018 BLUE AWARD. 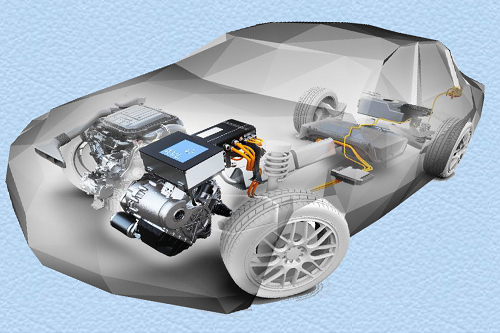 eDriveLAB starts the development of a new automotive DC/DC converter for hybrid and electric vehicle applications. High efficiency, high density and low cost are the key points of the project. 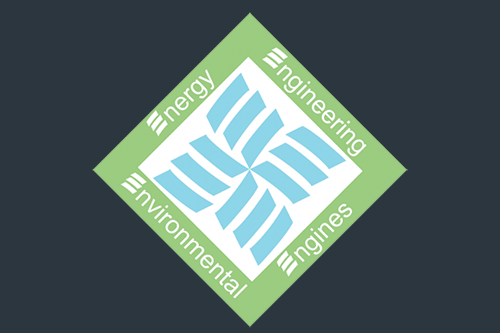 eDriveLAB establishes an important partnership with 4e-consulting for the development of hybrid powertrains for off-road applications. Thanks to our partner’s strong expertise in high efficiency internal combustion engines, it will be possible to develop hybrid powertrains optimized for specific applications, able to reach an excellent compromise in terms of performance and consumption. 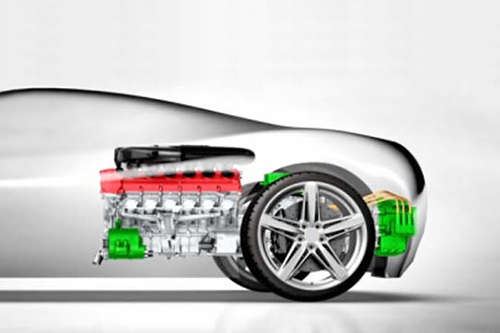 eDriveLAB completed an important partnership with a prestigious automotive manufacturer, targeting the study of a hybrid powertrain of a high performance car. 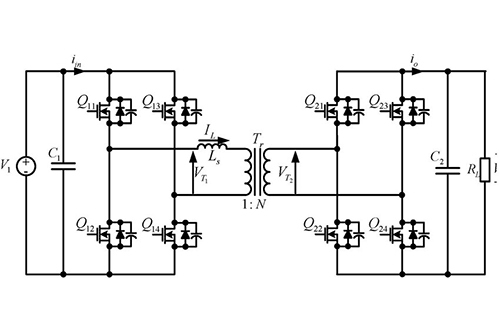 eDriveLAB contributed to the project by developing mathematical models of electrical and electronic components, used to perform detailed simulations of the behavior of the powertrain and of the whole vehicle. "CAE TOOLS AND METHODOLOGIES FOR VEHICLE ELECTRIFICATION"
The event, organized by eDriveLAB and AVL, will include specialized companies and representatives of Italian automakers. 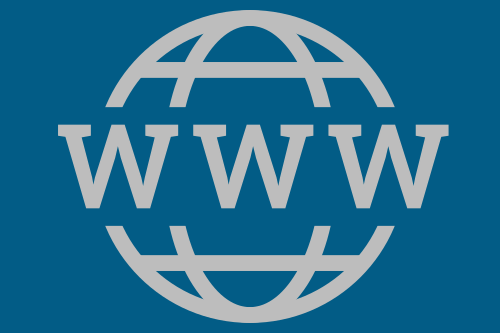 The new eDriveLAB Internet site is now available online. Today, March 27th, 2017, eDriveLAB s.r.l. is officially established as a university spin-off company under the Italian law.